More for ebook, print and audio fans! 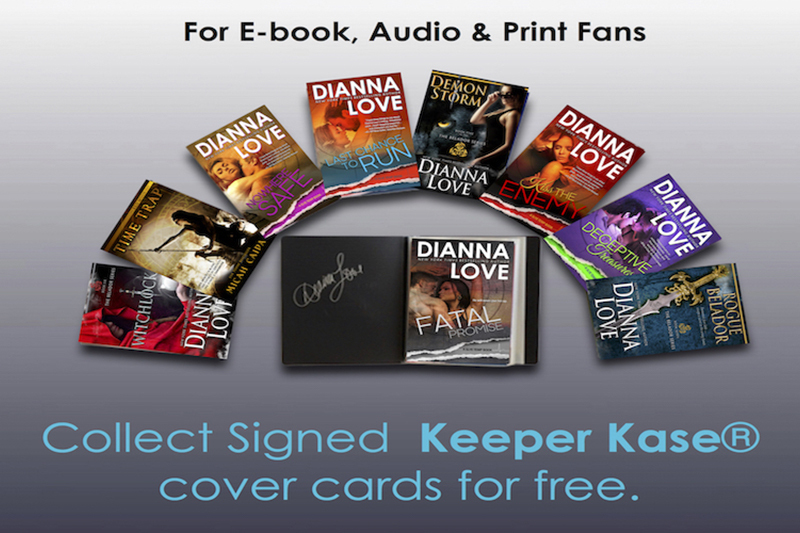 Get your signed cover cards in MORE FOR READERS! 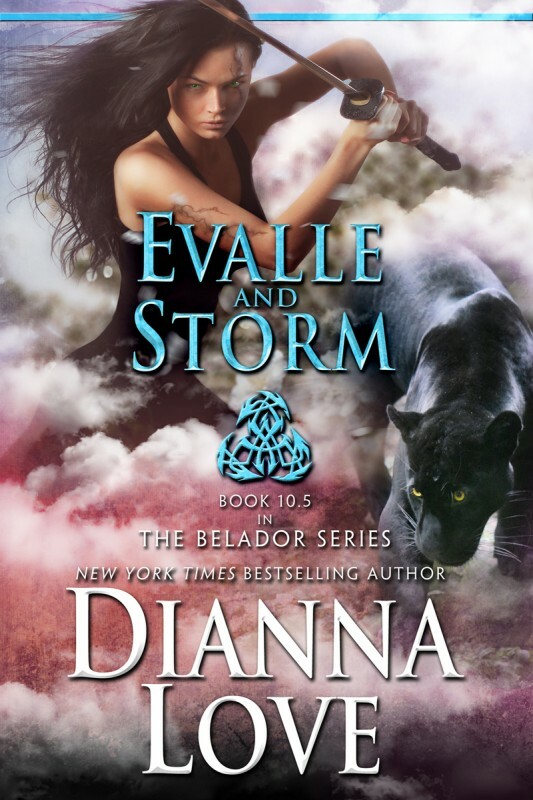 Join Dianna Love Reader Community where to find out first what's going on and get in on giveaways! 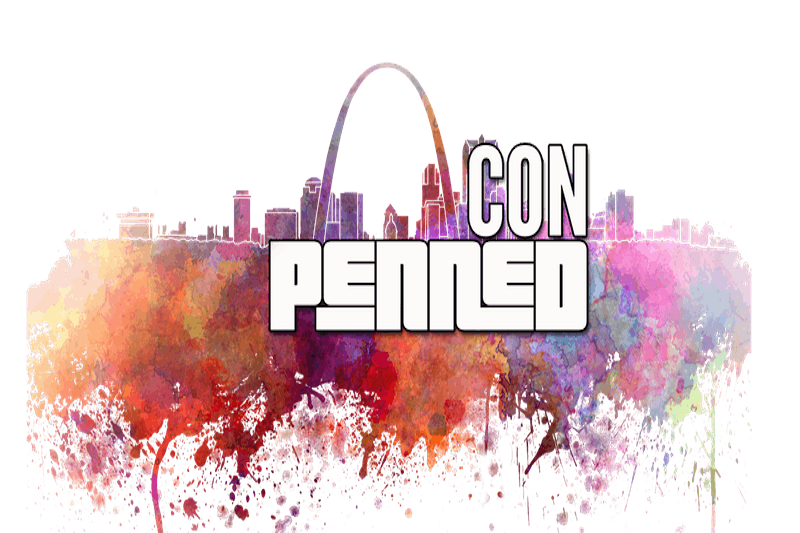 Join Dianna for a return to PENNED CON in St Louis, MO - September 12-14, 2019!